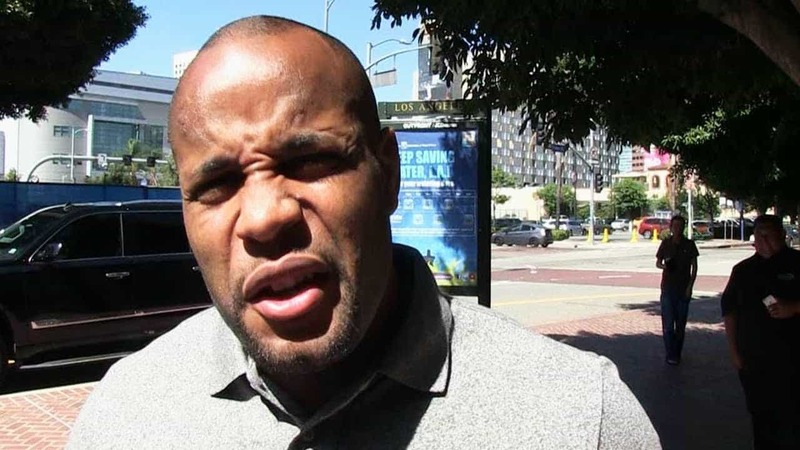 And with a little help from his fans, Cormier will make things work on his terms. “We did no business. So, revisiting that [Gustafsson] fight right now would be something that would push me competitively because he is who he is but — I keep getting stuff like, ‘I want to fight Volkan [Oezdemir] because it’s easier, but Gustafsson is the money fight,’ Cormier claimed. Another fight on the horizon?